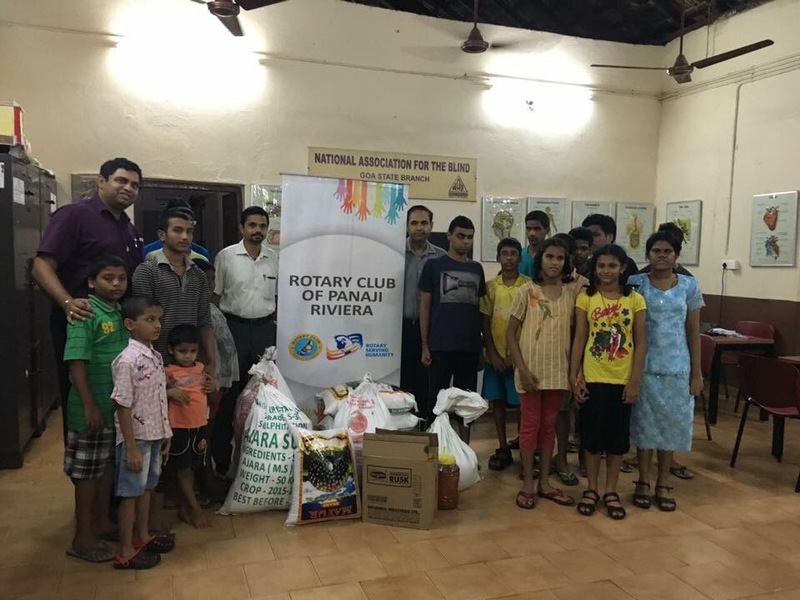 We donate the monthly ration to the residents of National Association of Blind in Goa. Thanks to Rtn Ryan Costa for sponsoring the ration for July. 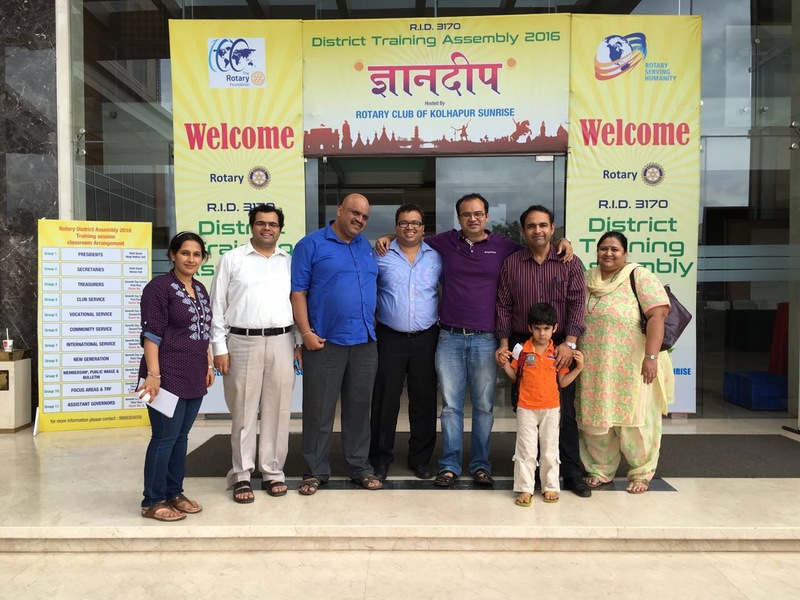 Rotary Panaji Riviera family at District Assembly held on 12th June 2016 at Kolhapur.